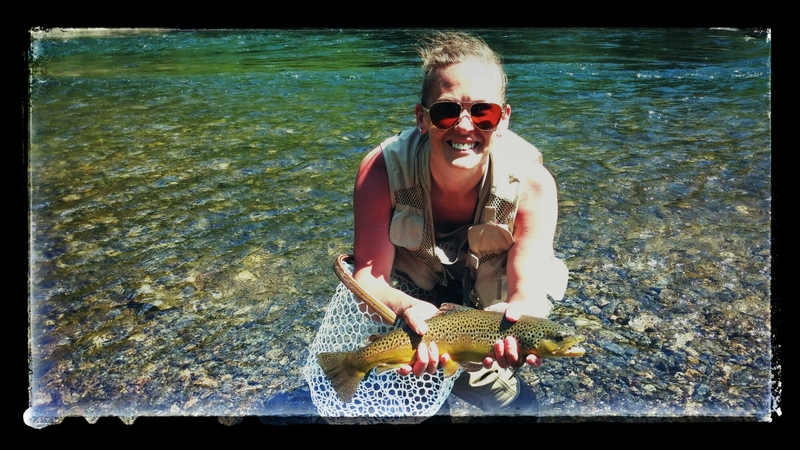 Spending countless hours casting in the depths of the rivers ripples, I seek serenity, peace of mind;stillness. Maintaining & understanding the waters movement. I love watching the children and elders excitement when they set the hook. I can relate. 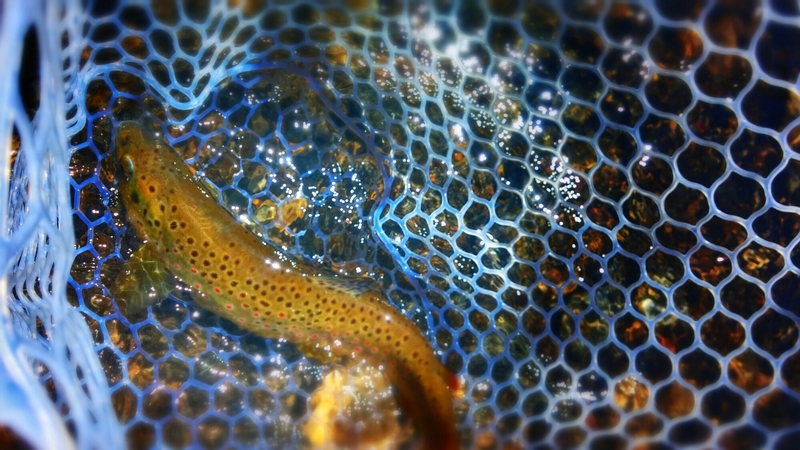 Nice Brown Trout caught on SOW bug with a safe release. 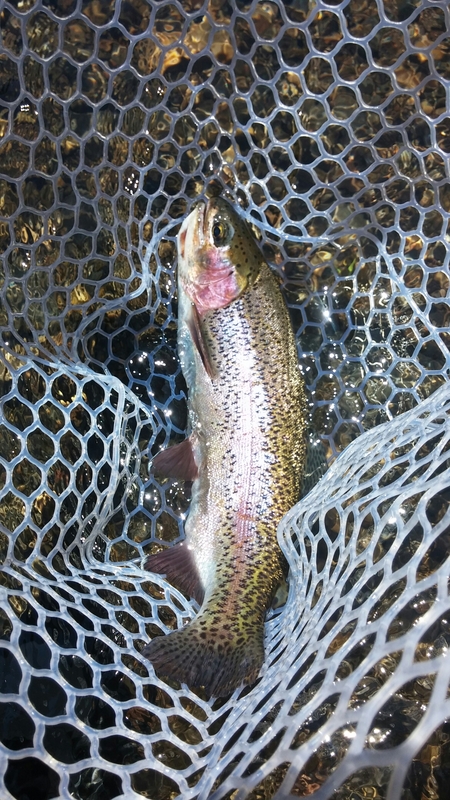 Rainbow caught on my attractor fly, emergers.